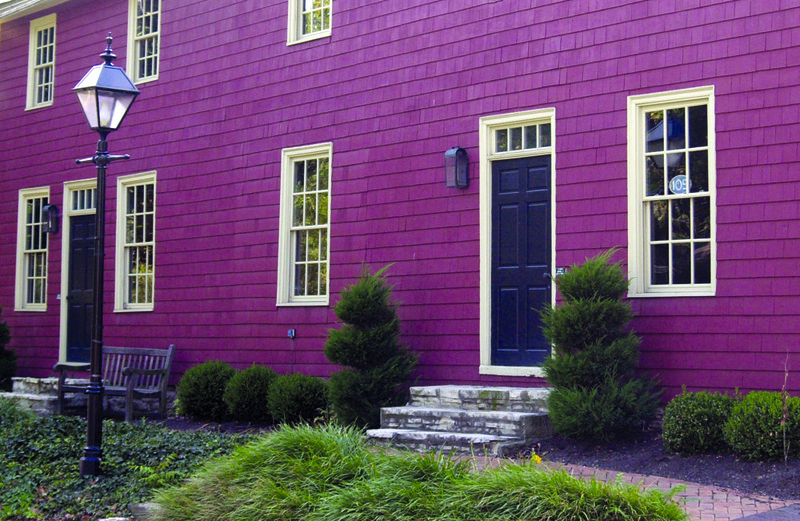 Property owners often question whether properties have any specific historic designations or protections. Depending upon the federal, state, or local level, a variety of different historic designations are available each of which has its own meaning and level of protection. 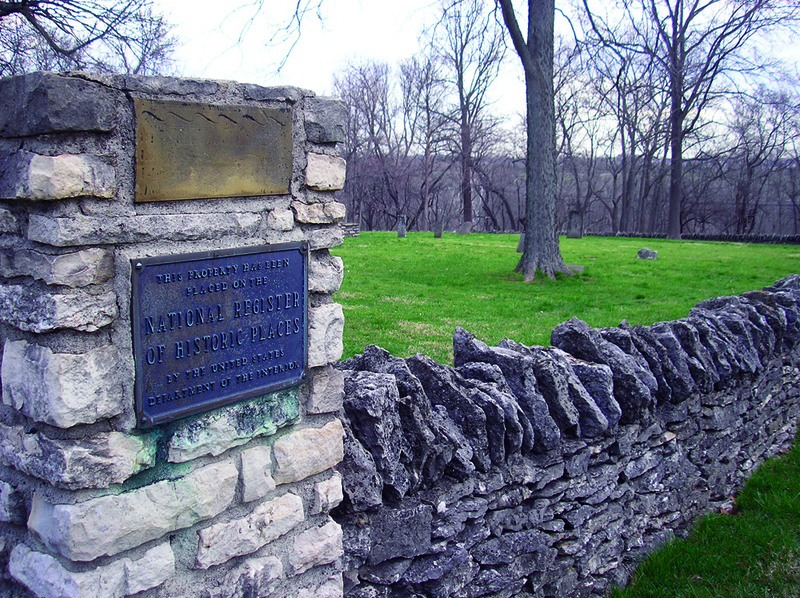 The National Register of Historic Places (NRHP) is the official list of historic properties recognized by the National Park Service, through the U.S. Department of the Interior, as worthy of preservation for their local, state or national significance; it is the highest degree of recognition of historic resources. Nomination to the National Register does not guarantee the preservation of an historic structure and does not prevent the owner from remodeling, repairing, altering, selling or even demolishing the historic property as long as federal money is not used for this purpose. Listing on the National Register provides protection from demolition or other negative effects when federally funded or licensed projects are involved. The primary benefit to the property owner is the honor of being recognized as a steward of historic resources, the prestige of being listed on the National Register, and the potential to receive tax benefits and apply for certain historic preservation grants. They have, or may yield information important to prehistory or history. Listing on the National Register highlights the historic significance of structures and may stand as encouragement for owners to maintain the structures. 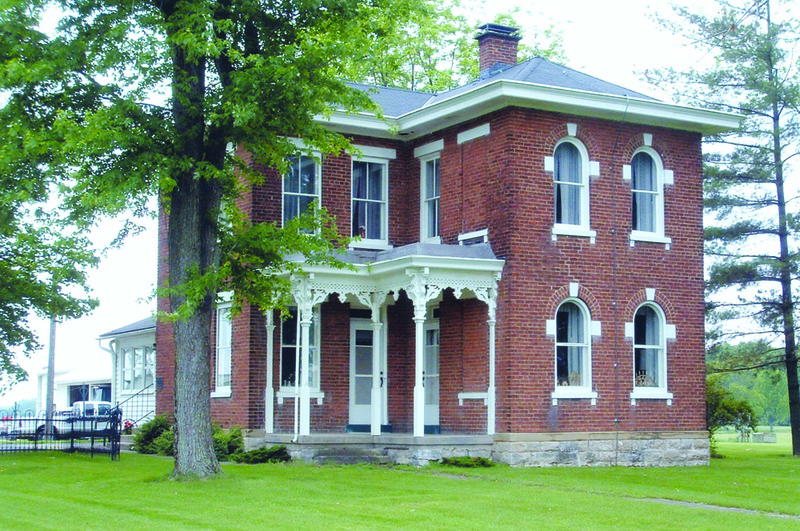 In Ohio, anyone may nominate a property to the National Register. A completed application must be reviewed at the local level and approved by a review board appointed by the Governor. The state review board makes a recommendation and forwards it to the National Park Service for a final determination. The Ohio Historic Inventory and the Ohio Archeological Inventory are programs developed to provide an ongoing record of historic architecture, properties and archaeological sites within the state. The inventories provide an historic archive and a general body of information for the Ohio Historic Preservation Office (OHPO), other state, local and federal agencies and the general public to utilize in making planning and infrastructure decisions. More importantly, the inventories provide a reference for local preservation efforts to safeguard important historic resources. However, like the National Register, an OHI or OAI record does not itself provide a guarantee of preservation of a historic structure or site. In an effort to protect valuable historic resources, individual communities have a higher level of power to protect their architectural and archeological heritage, usually through local zoning or other regulatory measures. 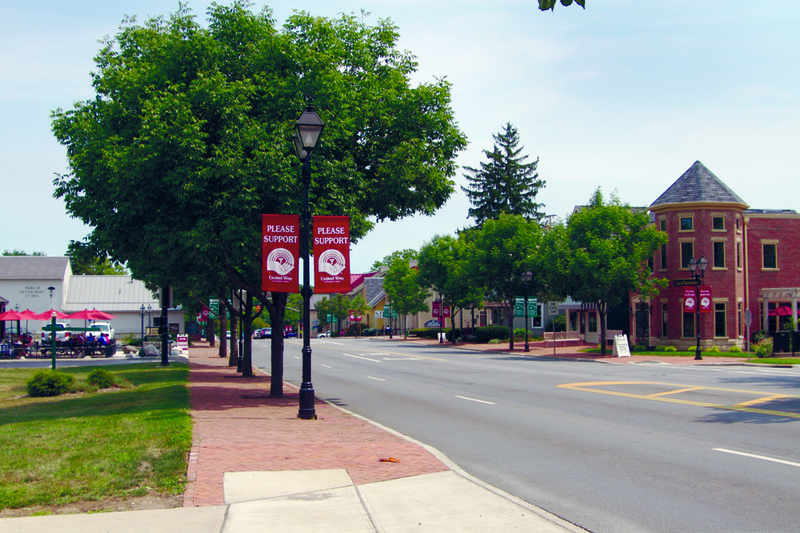 Through the guidance of the Ohio Historic Preservation Office, individual communities may become certified to carry out preservation programs that meet basic state and federal criteria. The Certified Local Government (CLG) program is a federal-state-local partnership that allows Dublin to conduct a wide range of preservation activities and provides eligibility for state or federal preservation grants. Certified by the OHPO in September 1994, the City of Dublin monitors and protects historic properties under Section 153.170 of Dublin’s Codified Ordinances (Zoning Code) as part of the Architectural Review District. The District includes Historic Dublin and other historically significant properties and sites located throughout the City, as specified in the Zoning Code. Unlike the National Register of Historic Places, the Ohio Historic Inventory or the Ohio Archeological Inventory, Dublin’s local ordinances and development regulations provide the direct ability to protect historic buildings, structures and sites. As part of the local CLG requirements, Dublin’s Architectural Review Board (ARB) has been appointed by City Council to ensure the protection of Dublin’s historic resources. The ARB is responsible for regulating the appropriateness of exterior architectural and site modifications and demolitions for sites and structures within the Architectural Review District, including specified outlying historic properties. The ARB is also responsible for making recommendations on land use changes and preservation-related legislation to City Council. The ARB is further charged with maintaining an inventory of all landmarks and preservation districts in the City of Dublin, as well as developing and administering guidelines that define the historic appropriateness of alterations, demolitions, environmental changes and new construction for designated structures and sites. Property owners within the Architectural Review District must submit an application for Architectural Review Board review and approval that demonstrates appropriateness prior to making any exterior architectural or site modifications. Among other measures, the City has created the Historic Dublin Design Guidelines to explain the important character and nature of Dublin’s historic resources and assist property owners in making appropriate architectural and site modifications. All owners of properties listed on the National Register of Historic Places, the Ohio Historic Inventory, and the Ohio Archeological Inventory are strongly encouraged to use federal, state and local design guidelines when modifying historic structures and properties. Local protection from inappropriate alterations or demolition is possible for those properties designated in Dublin’s Zoning Code as the Architectural Review District, making the periodic update of the Code an important aspect to the protection of historic properties in a rapidly growing municipality. Substantial redevelopment and revitalization will continue to occur in Historic Dublin, and pressure from development will begin to encroach outlying historic farmsteads. Of particular note, the Bridge Street District planning initiative has included a considerable effort to preserve the integrity of Historic Dublin and to build upon its success as a walkable, mixed use destination. Zoning regulations adopted in 2012 include special districts for the historic residential neighborhoods along South Riverview and South High Streets, as well as the historic commercial core along High and Bridge Streets. Special building types and other development requirements are designed to encourage appropriate infill development that respects the scale and character of the Historic District that can easily transition to adjacent denser, more modern urban neighborhoods. Innovative development strategies such as these, coupled with other local preservation efforts, ensure that the quality of Historic Dublin and the rich historic character of the Dublin area can be maintained and enhanced for future generations.